No matter who you are rooting for, you these Instant Pot Game Day recipe favorites will be a great addition to the party! 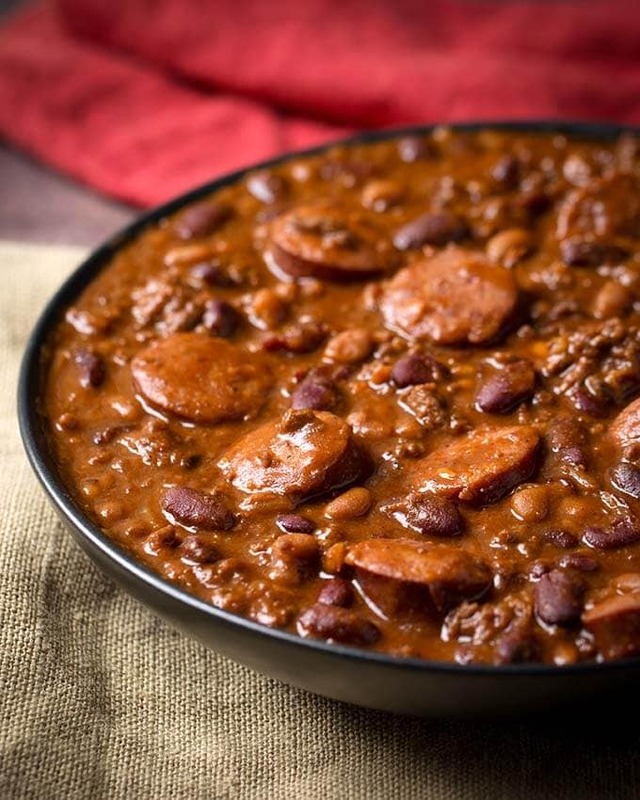 These pressure cooker Game Day recipes are sure to score big with your party guests! The BIG GAME DAY is almost here! 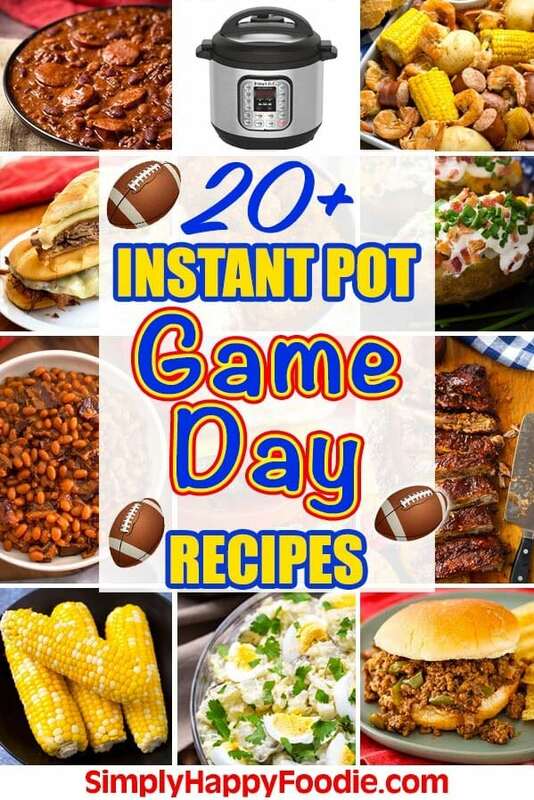 Many of us want to use out Instant Pot® electric pressure cookers to make some delicious Instant Pot Game Day recipes. 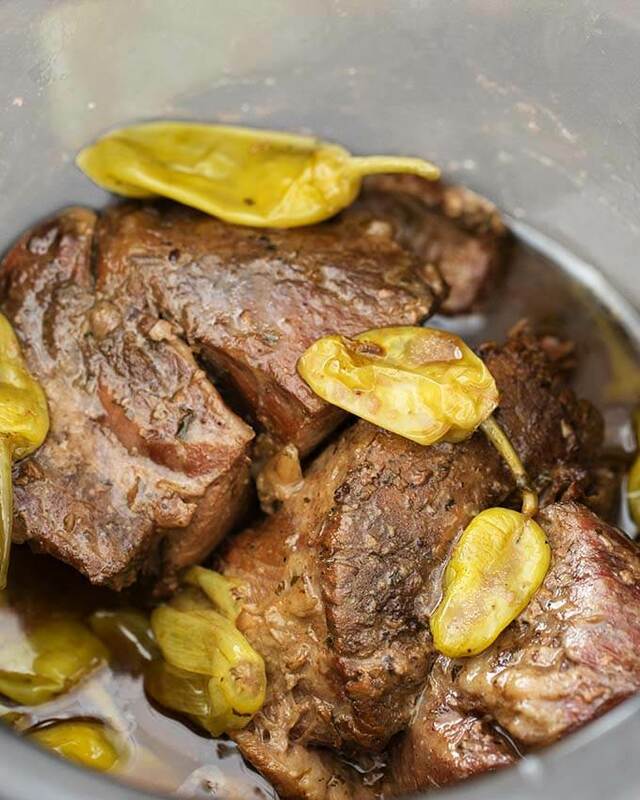 I have compiled a list of some great pressure cooker Game Day recipe Favorites. Still too cold for the grill? 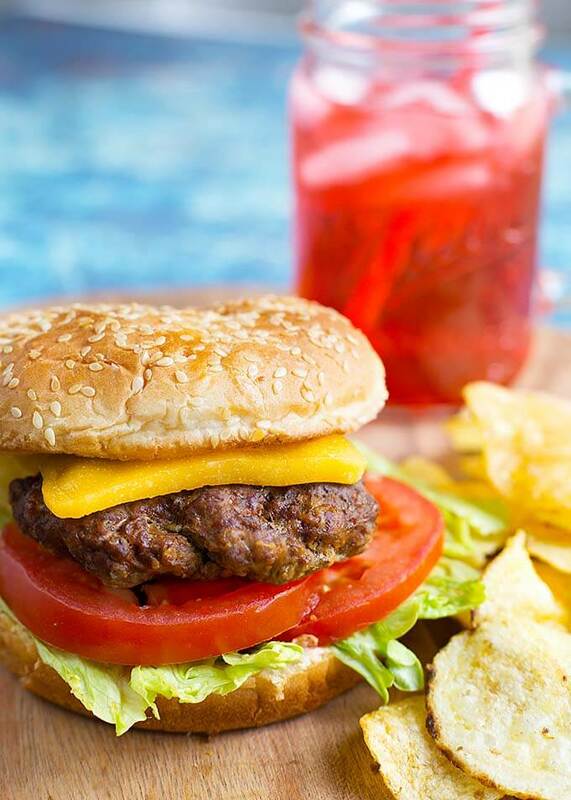 Make some Instant Pot Hamburgers! 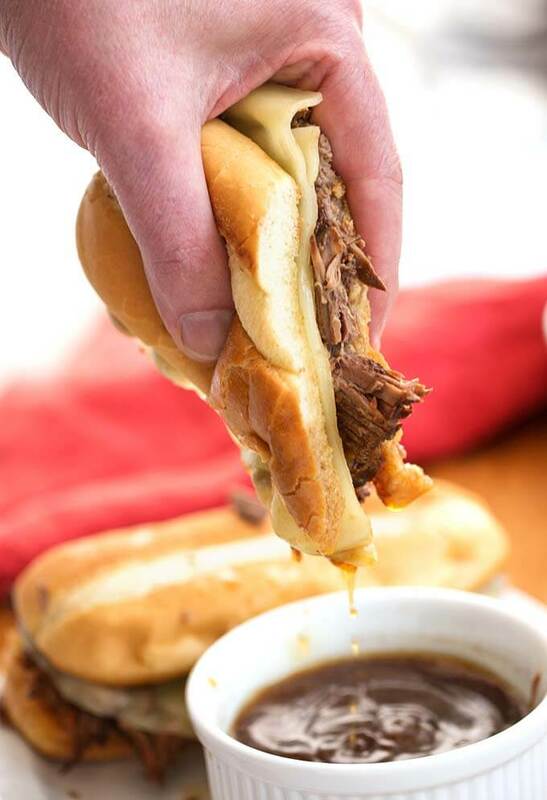 Instant Pot French Dip Sandwiches are super delicious and will feed a crowd! 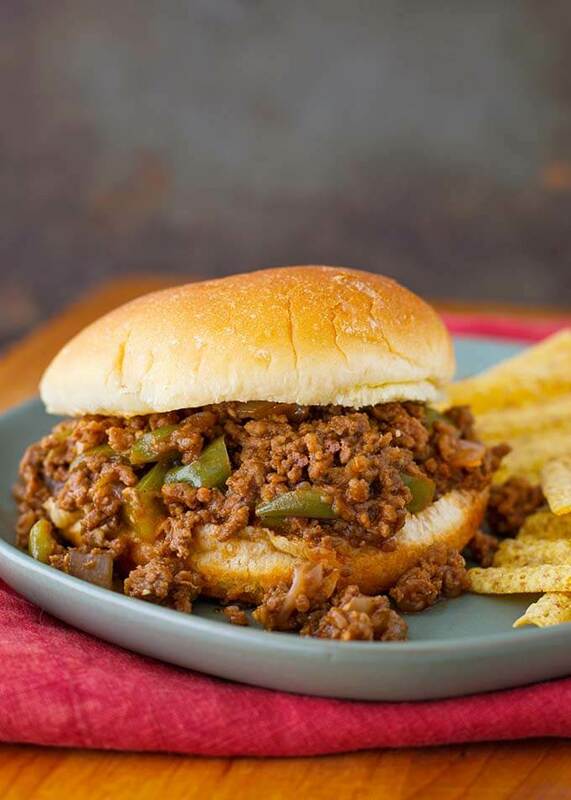 My Instant Pot Sloppy Joes recipe can be doubled to feed a larger group. A tangy-sweet mess on a bun! Yummy! 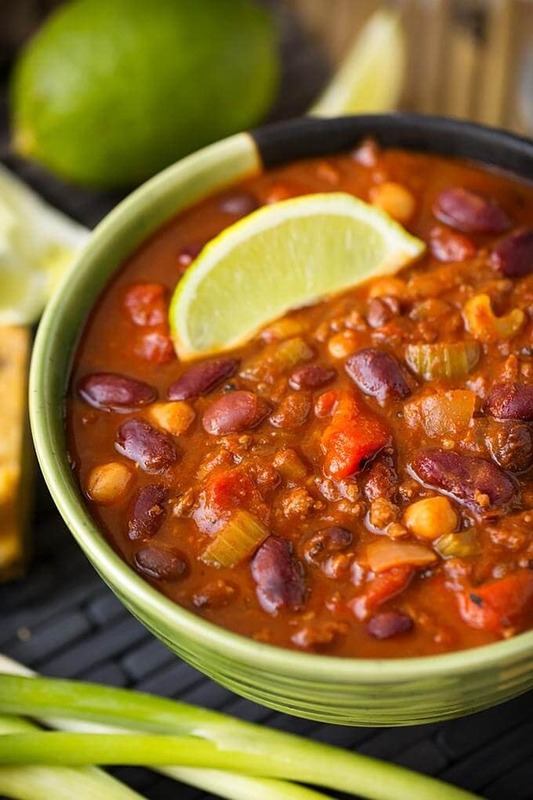 I always make a pot of this Instant Pot Chili on Game Day. 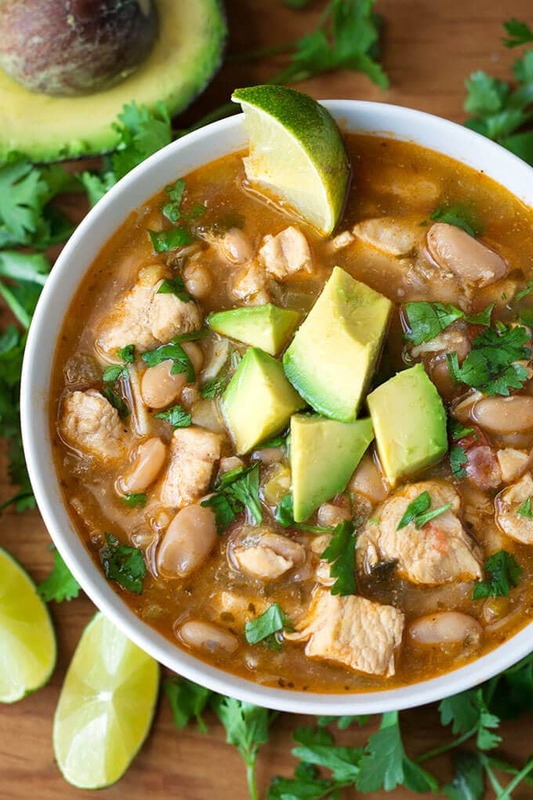 Instant Pot White Chicken Chili is a flavorful chili made with white beans. 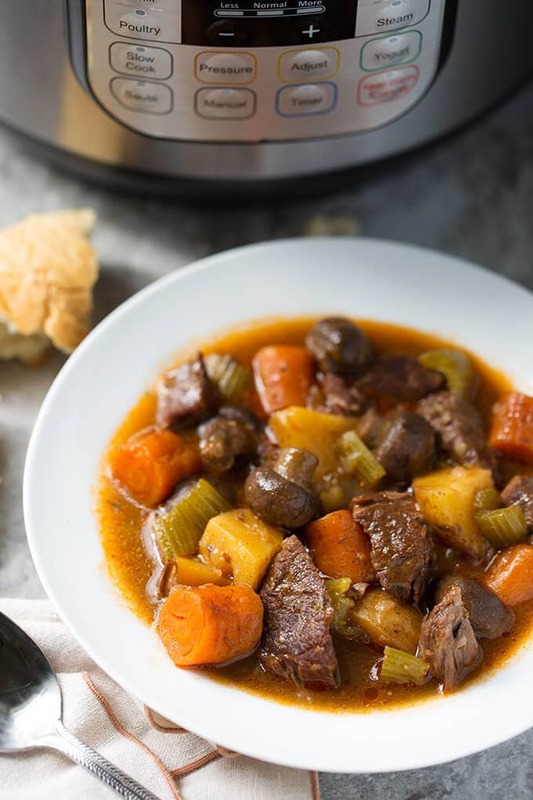 Sandy’s Instant Pot Beef Stew is a dump and start recipe that the crowd will love! 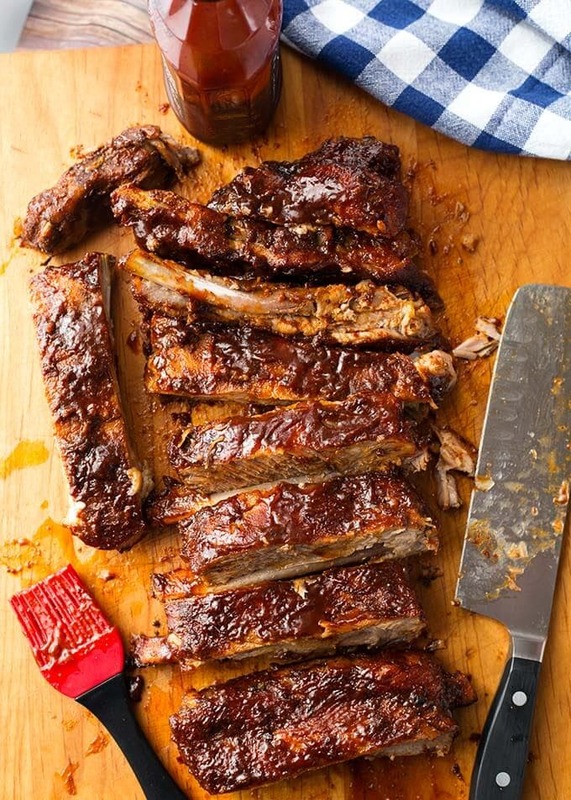 How about some amazing Instant Pot Ribs? 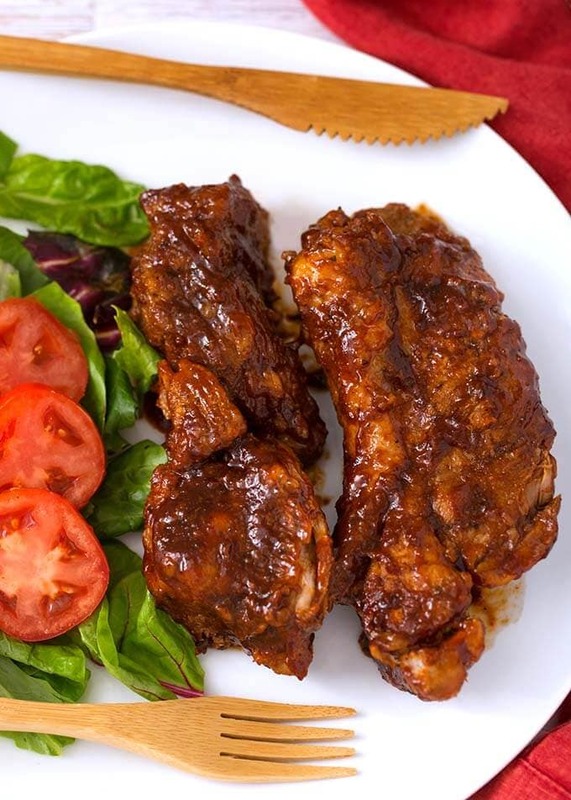 Instant Pot Country Style Ribs are tender, meaty, and delicious! Perfect Game Day food! 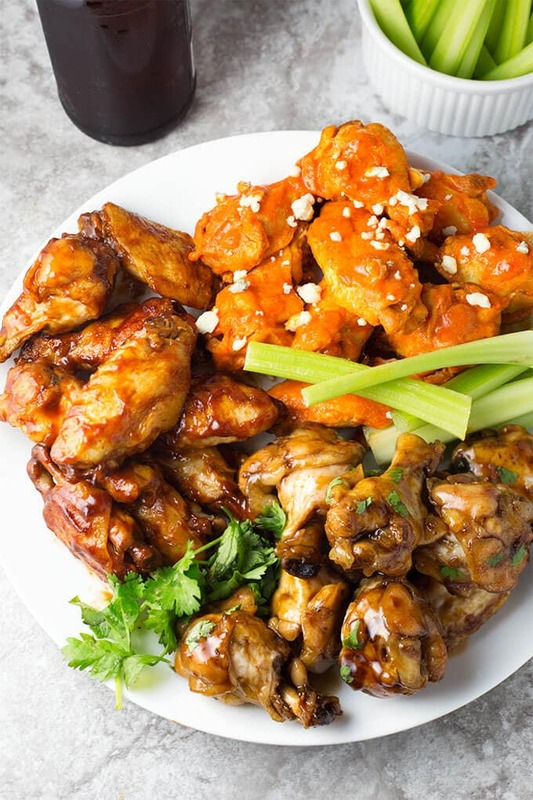 Instant Pot Wings are always a winner! 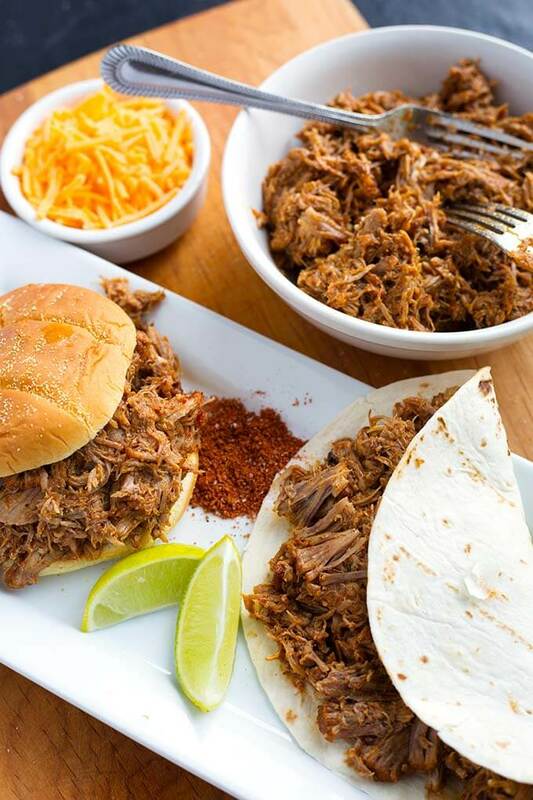 Instant Pot Shredded BBQ Beef is a real crowd pleaser. 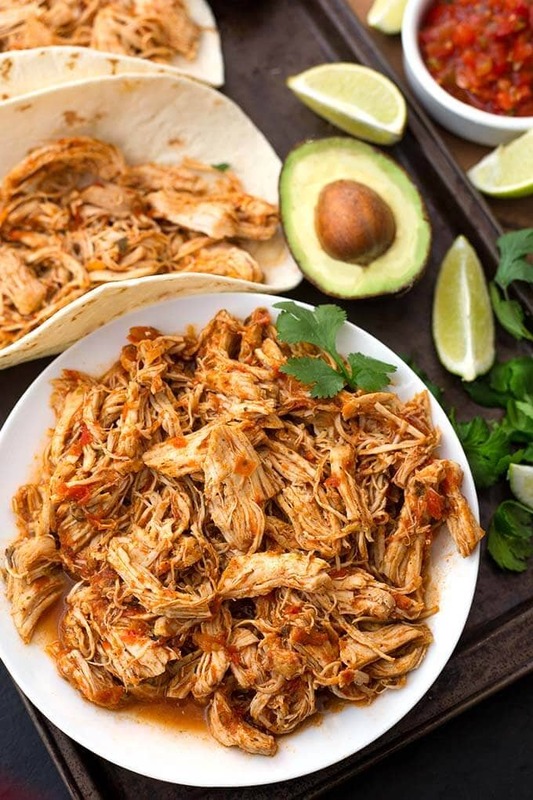 If you’d rather eat chicken, make this Instant Pot Salsa Chicken for your tacos, burritos, sandwiches, and more! 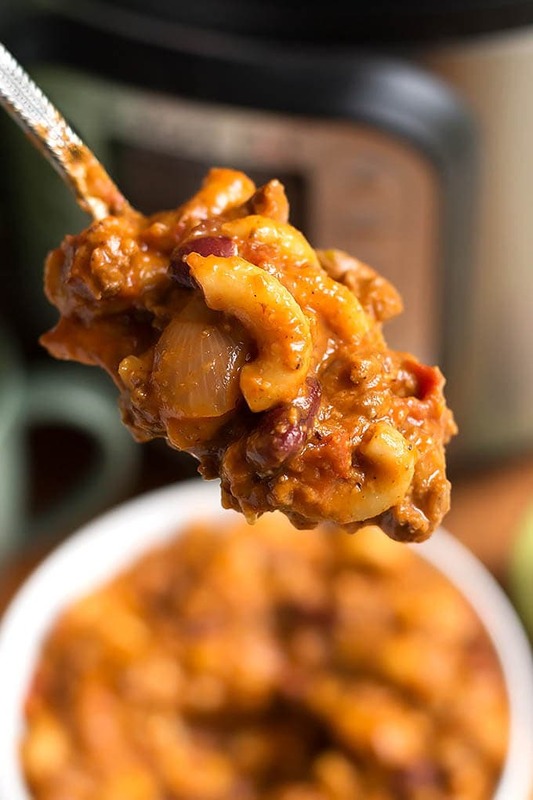 This Instant Pot Chili Mac is tasty and filling. 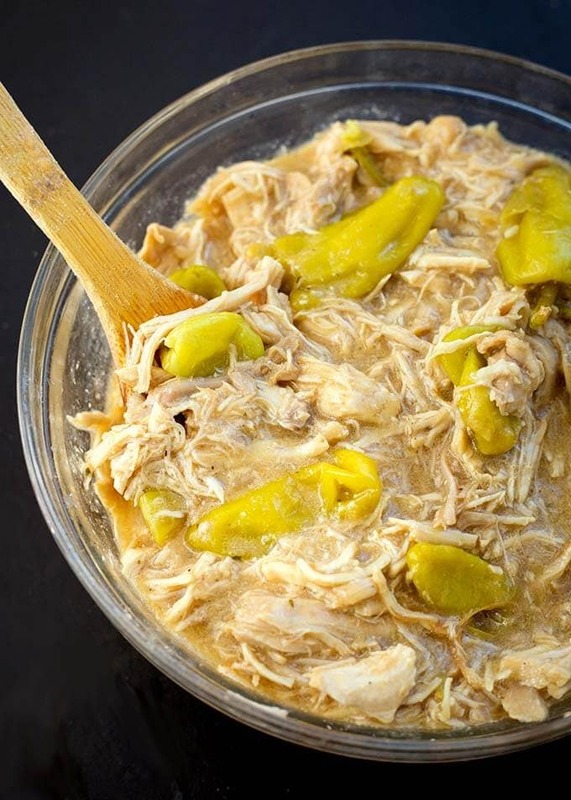 How about some Instant Pot Mississippi Chicken for some great Game Day sandwiches or over rice! 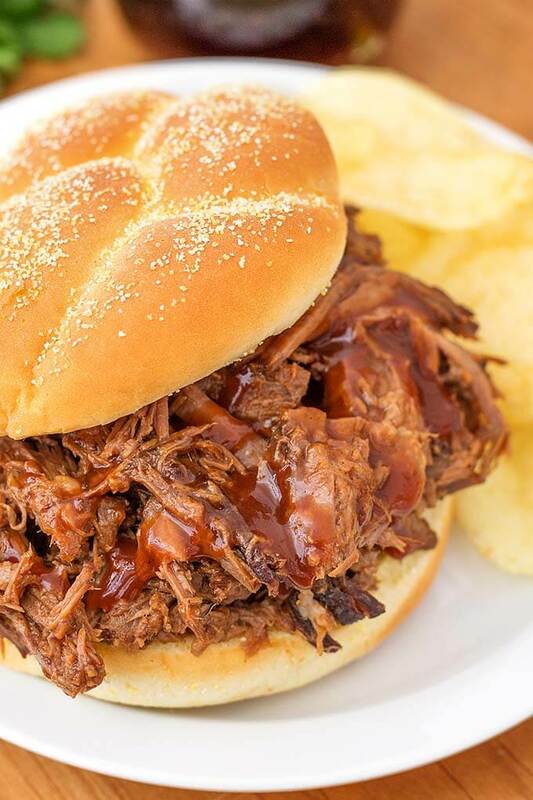 Instant Pot Mississippi Pot Roast goes with potatoes, rice, or on rolls. 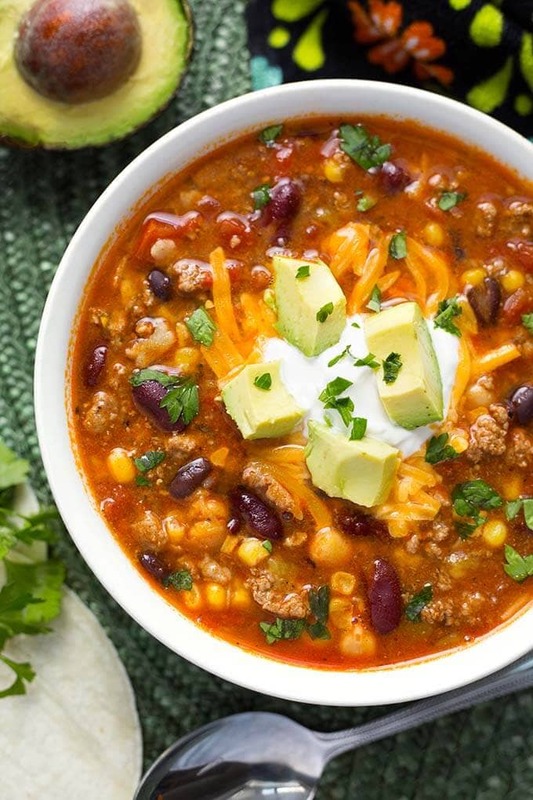 Instant Pot Taco Soup is super flavorful and filling. Perfect for the Big Game! 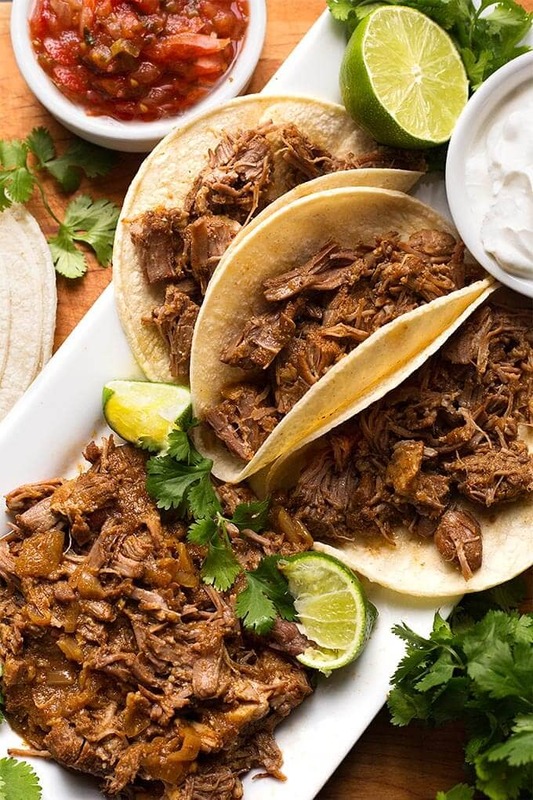 Instant Pot Carnitas are perfect for tacos and burritos! 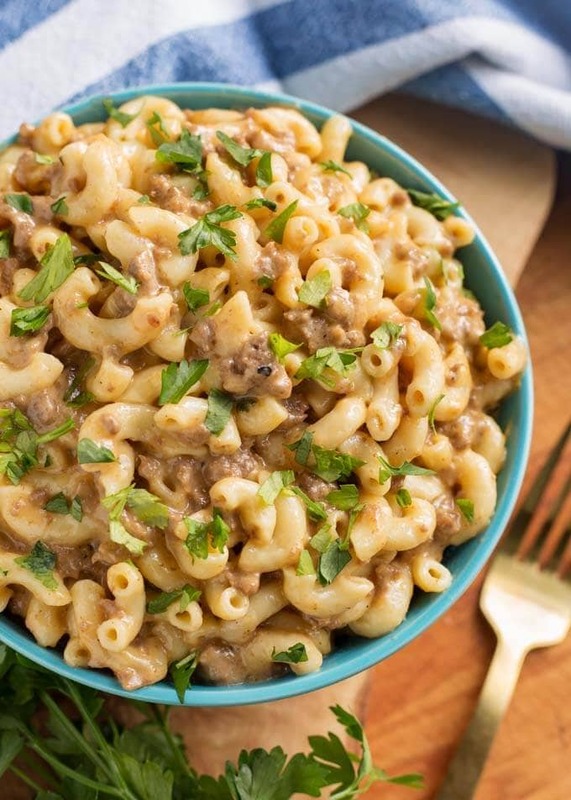 Instant Pot Cheeseburger Macaroni is a creamy, cheesy favorite! 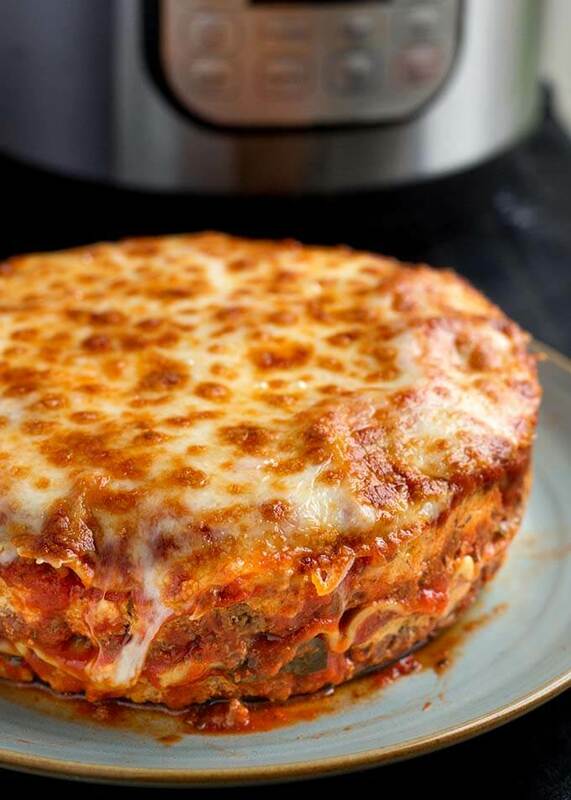 This Instant Pot Lasagna recipe is great for a small gathering. Or make two! Instant Pot Cowboy Beans are perfect for Game Day! Lots of meat and beans in a rich, delicious sauce. 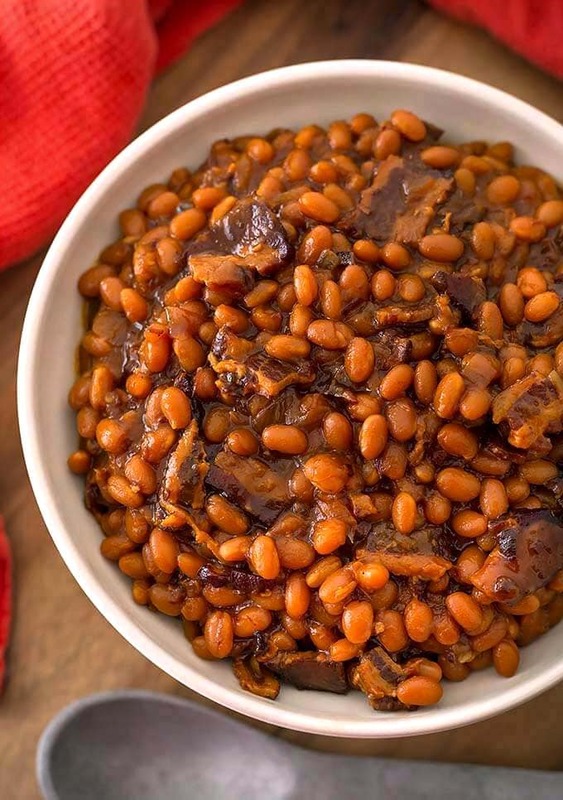 Delicious Instant Pot Smoky Sweet Baked Beans will hit the mark! 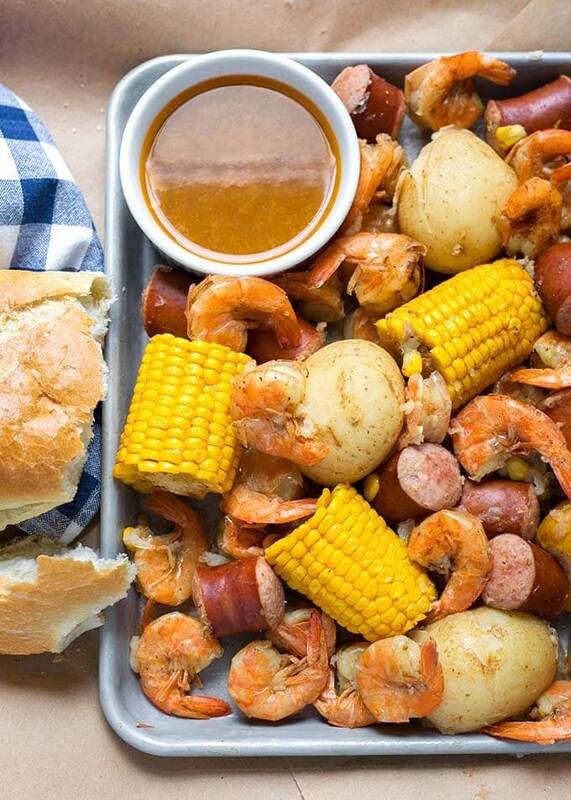 Instant Pot Low Country Shrimp Boil is a super meal for a gathering! 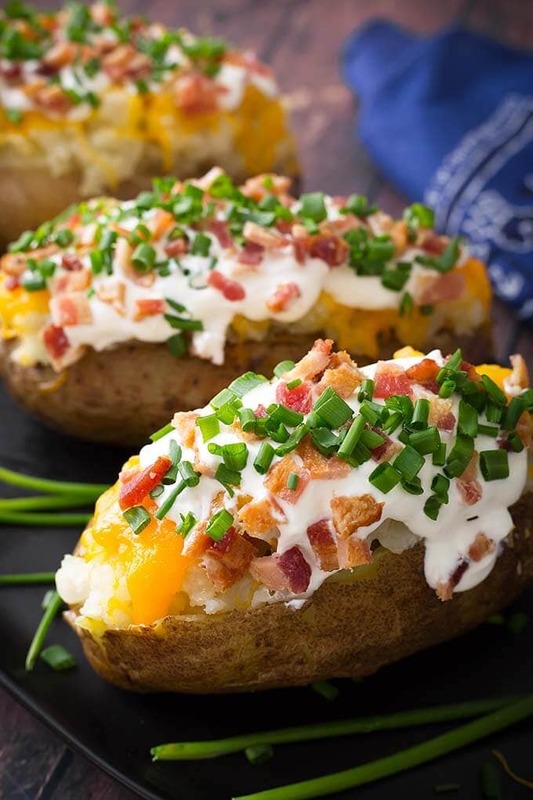 Instant Pot Baked Potatoes are great for loading up with your favorite toppings! 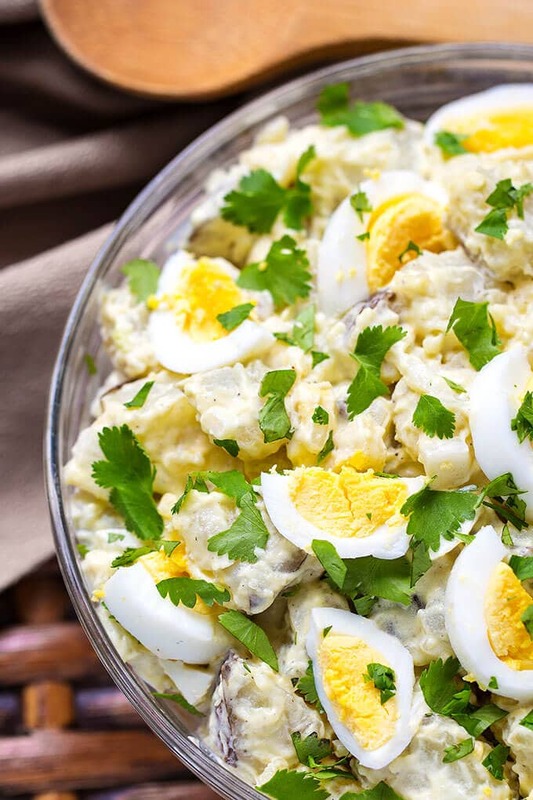 An Easy Instant Pot Potato Salad to go with the meal. A favorite! 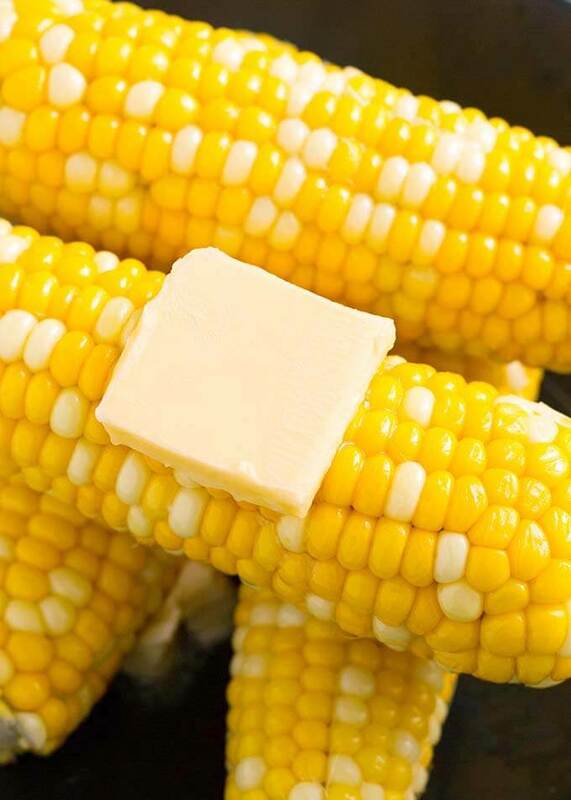 Make a batch of Corn on the Cob and serve it with lots of butter! 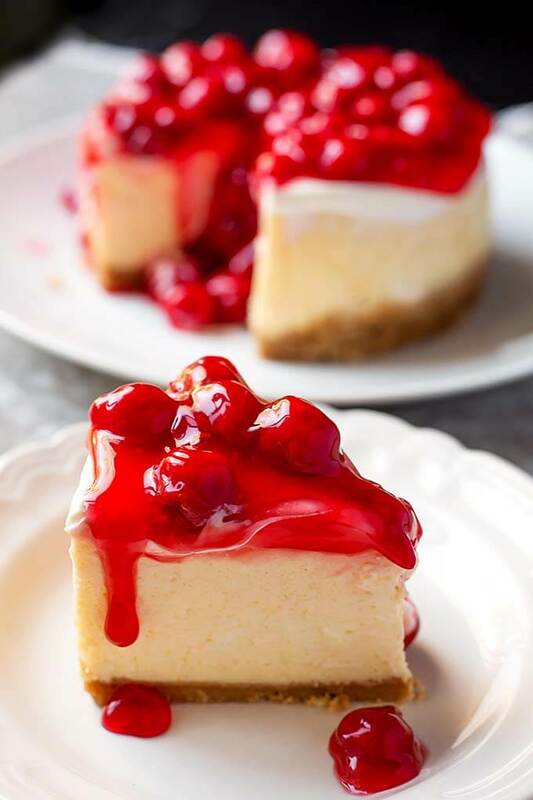 And for dessert, how about a classic Instant Pot New York Cheesecake!